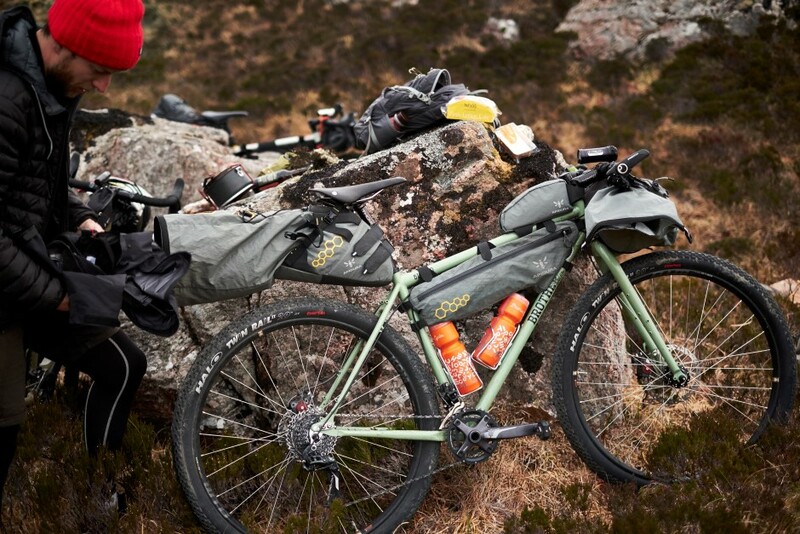 “Our new all purpose, tough as nails, 29er adventure frame – designed to take you well off the beaten track and beyond. 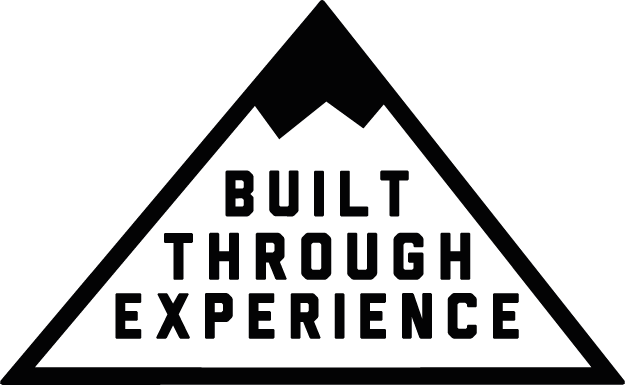 The Big Bro has been designed with versatility in mind, as after all, no two adventures are the same. 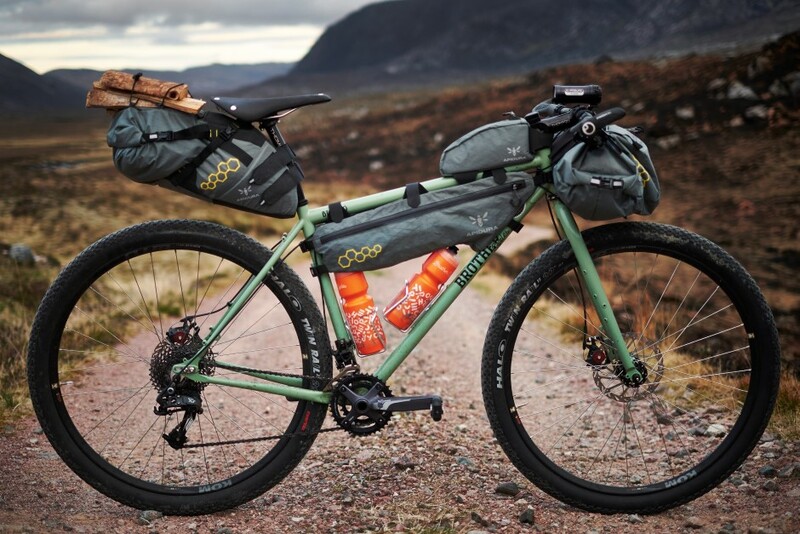 So whether you’re running a lightweight bikepacking setup, front and rear panniers for a ’round-the-world’ tour or stripped back to thrash some forest trails the Big Bro can handle it. 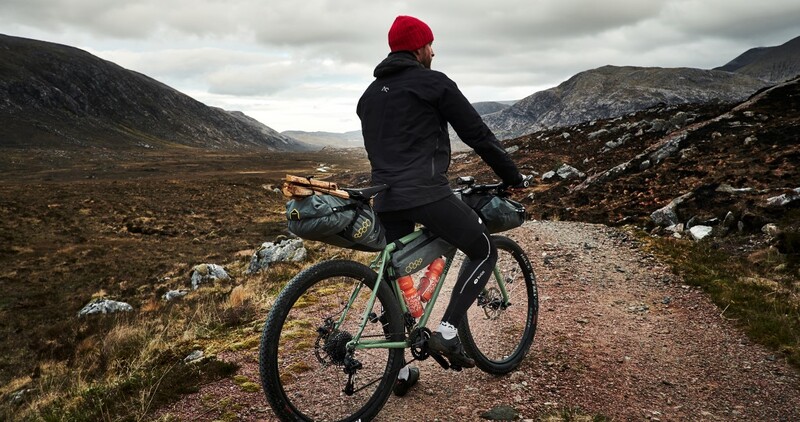 The frame is made out of tough 4130 double butted cro-mo tubing and comes with 80mm suspension corrected forks – spacing easily allows up to 2.4 inch tyres for when the going gets tough. It features bottle mounts on the seat tube, down tube and under the down tube for an extra bottle or storage. The forks also feature triple bottle mounts to fit further bottle cages or Anything Cages. 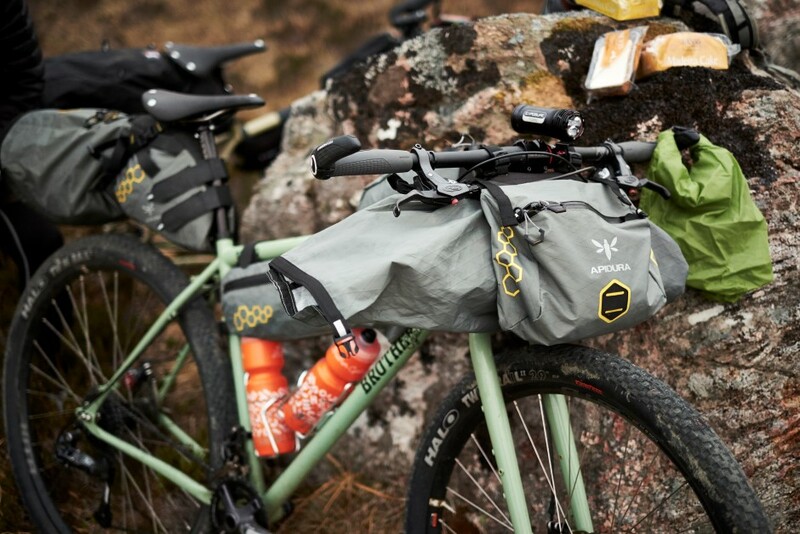 Both the fork and frame also allow the use of a fender and pannier rack. 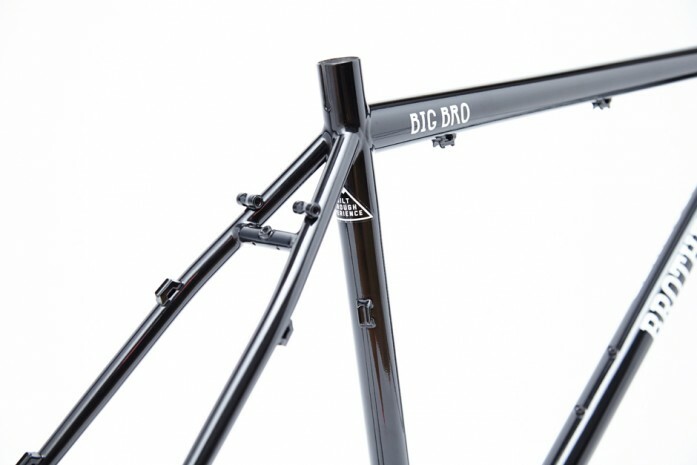 S-bend chainstays with replaceable alloy sliding dropouts allow for geared or singlespeed setups.